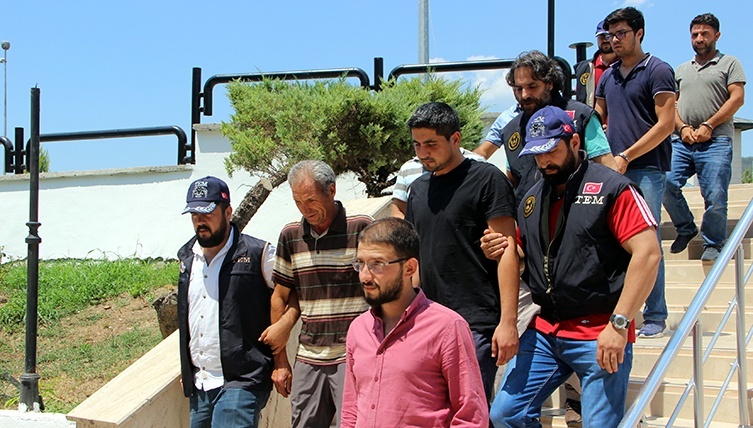 At least 20 people including small business owners and former public workers who were earlier dismissed from their jobs over links to the Gulen movement were detained in Manisa on Wednesday. The detainees are accused of ByLock, the controversial mobile application that that government say once-primary communication tool among the followers of the movement. More than 120,000 people were detained over ties to the group so far.